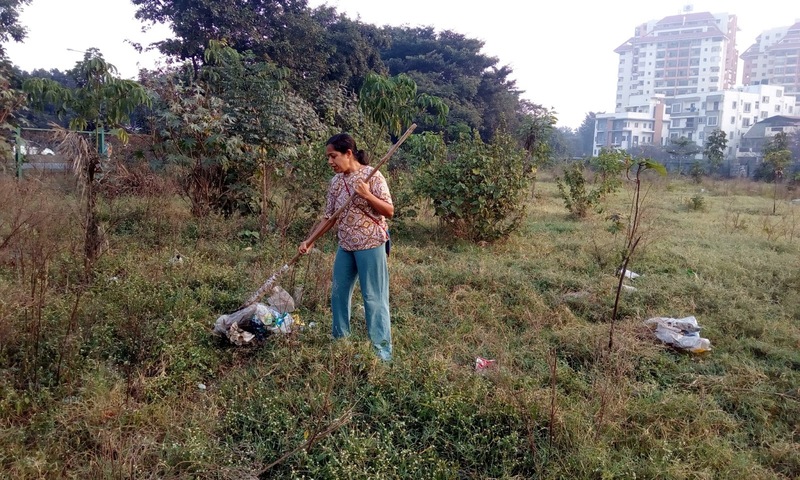 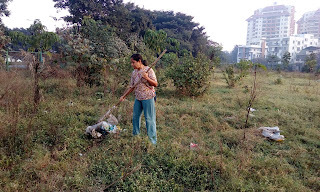 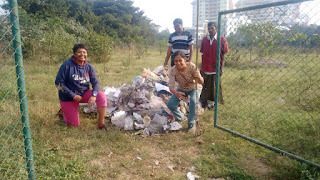 Agara Lake mini-Forest clean up drive was taken up to remove the garbage that is been getting dumped due to the near by BBMP garbage transfer point. 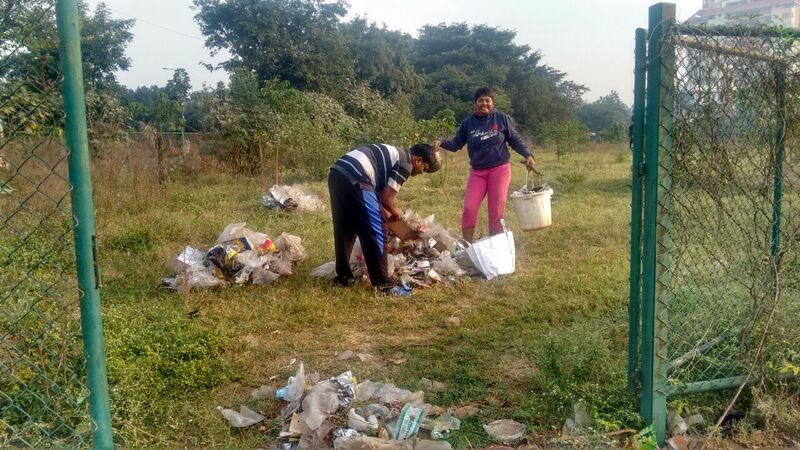 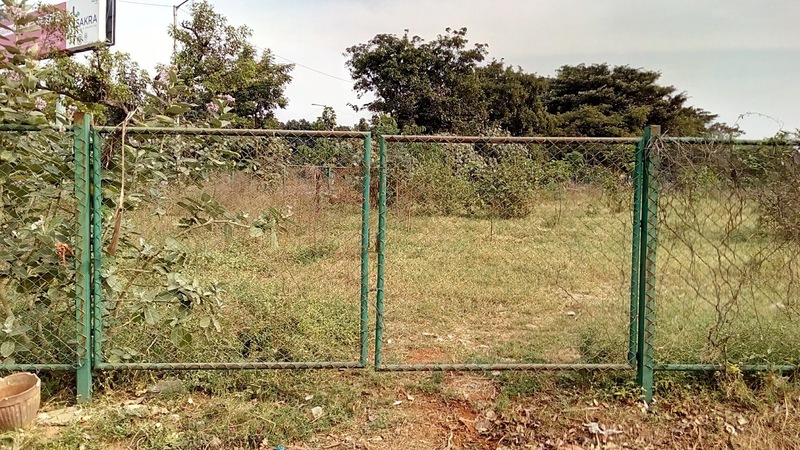 The curse to this mini-Forest that is a creating of Citizen enthusiasm is the BBMP irresponsibility in managing garbage and the transfer points. 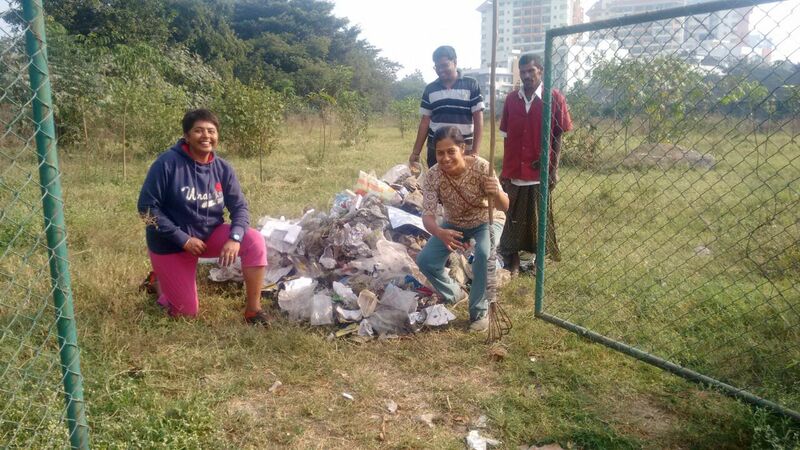 HaSiRu Mithra team clean the mini-Forest, cleared all the garbage and also closed the gate that was being used to only throw garbage. 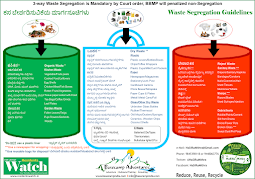 We hope BBMP considers HaSiRu Mithra suggestions and shifts the transfer point, because if the transfer point is on the main road it will only get used to dump more garbage around.